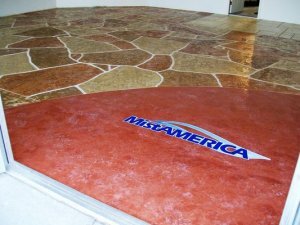 We offer a variety of interior flooring options ranging in colors, designs, or customize your warehouse, showroom, garage, or walking areas. 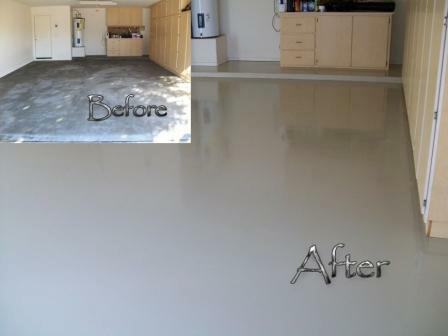 Because of the ease of maintenance, beautiful finish, and resilience, epoxy is perfect for manufacturing, medical facilities, transportation, chemical processing, and food and beverage. Our epoxy floor coatings offer a hard glossy finish which are easy to clean, suitable for forklift traffic, and stain resistant. Choose a design or logo to embed in the floor, or choose one of our many solid colors. 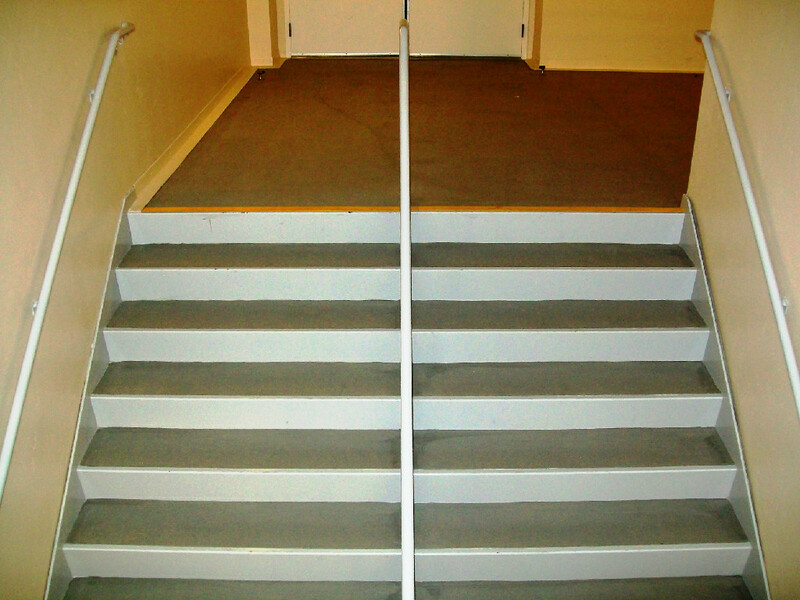 Commercial epoxy coatings also come in metallic fleck, color chip, quartz, color stain, and an assortment of final touches. 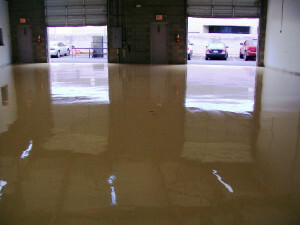 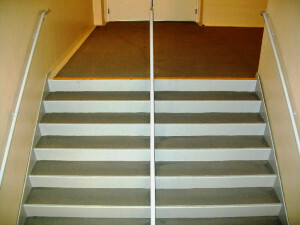 We will add a non-skid to any concrete coating for no additional charge.